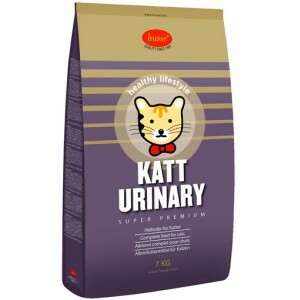 Complete super-premium food for adult and ageing cats. 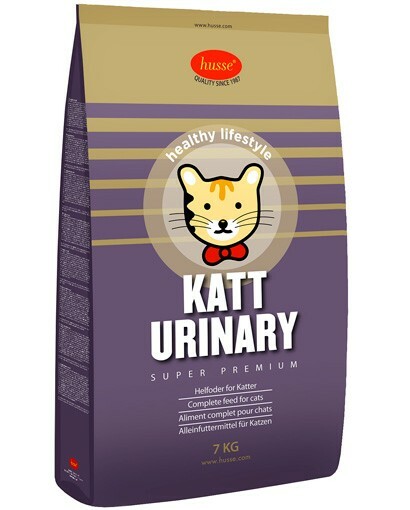 Containing natural cranberry extract, Katt Urinary helps lower urinary pH with controlled levels of magnesium, calcium and phosphorus for optimal urinary health. 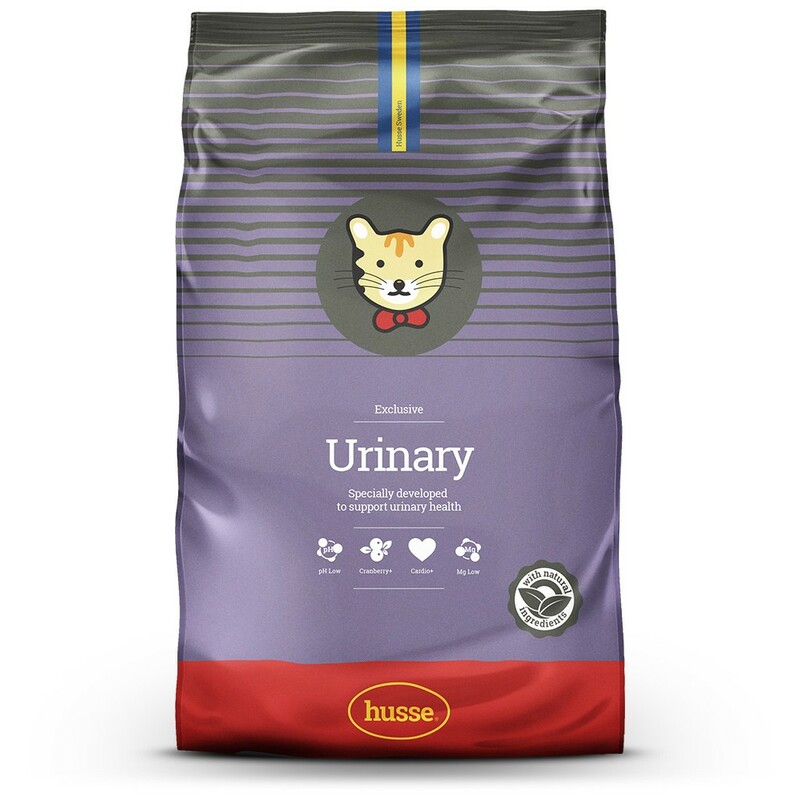 This highly digestible dry food helps stimulate water intake to further boost your cat’s wellbeing.